If you’re planning any sort of special event, one of the things you will need to sort out is entertainment for those attending. 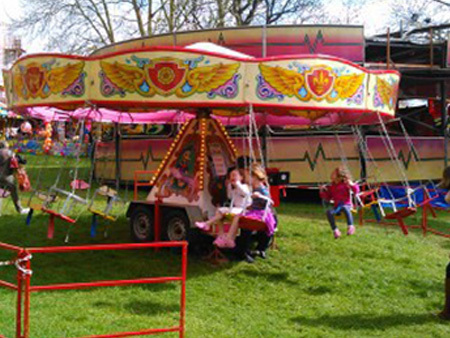 With the help of Albert Rogers Fun Fair you can ensure that the entertainment you provide will be enjoyed and remembered by everyone, young and old alike. 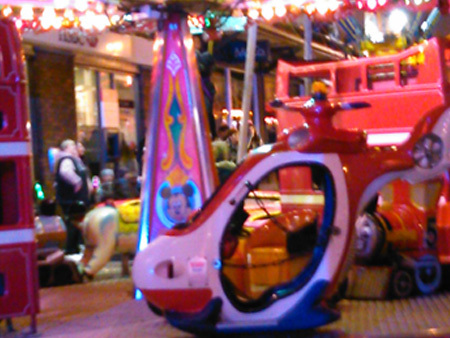 We offer rides, amusements and thrilling entertainment hire in the Gloucester, South Gloucestershire, Bristol, Dorset and Somerset areas. So, whatever your event make it extra special by calling us today for a consultation. When you are arranging a special event, it’s only natural that you want everything to run as smoothly as possible, and for your guests to have a great time. 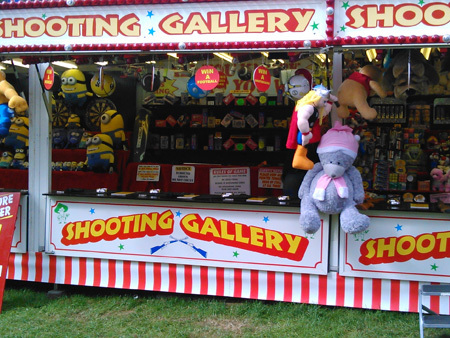 With our amusements and entertainment solutions, offered throughout Bristol and Somerset, you can ensure that every last guest at your event is kept happy, no matter what their age. We can tailor our amusement packages to suit your specific needs, so no matter how big or small your event, we will be able to cater to you with ease. From thrilling rides to exciting entertainment and high quality catering, we have everything you need to ensure your event is one to remember. 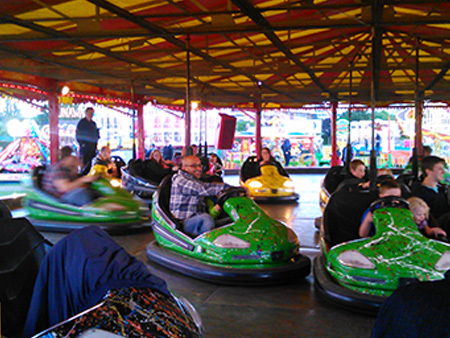 When you come to us for your amusements and entertainment, you can select anything from a single ride for your event to a full funfair. 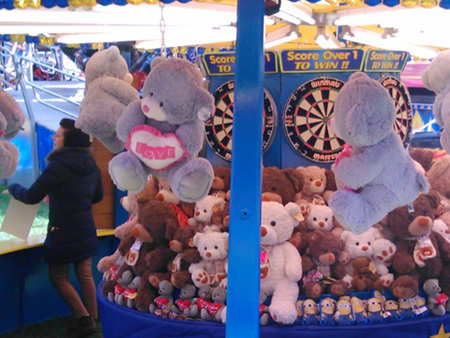 In addition to a range of exciting rides and amusements, we also provide you with refreshment options, which can include anything from candy floss and donuts through to a full mobile catering service. To discuss your requirements further, contact us today and speak to a member of the friendly team. 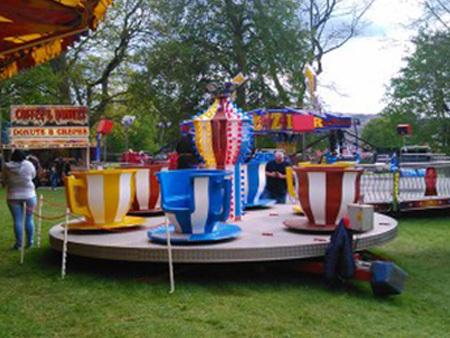 We are always on hand to assist and will be happy to provide you with a very competitive quote for funfair hire based on your needs.